Secondary Care Services - Diagnostic Healthcare Ltd. Mobile MRI/CT and Ultrasound units can quickly provide valuable additional capacity and stability on a temporary, short-term or long term basis. If you need to increase capacity and don’t want to invest in new equipment or don’t have enough volume to justify investment in additional equipment, mobile MRI or CT provision can provide an immediate solution to help you meet demands and control the budget. 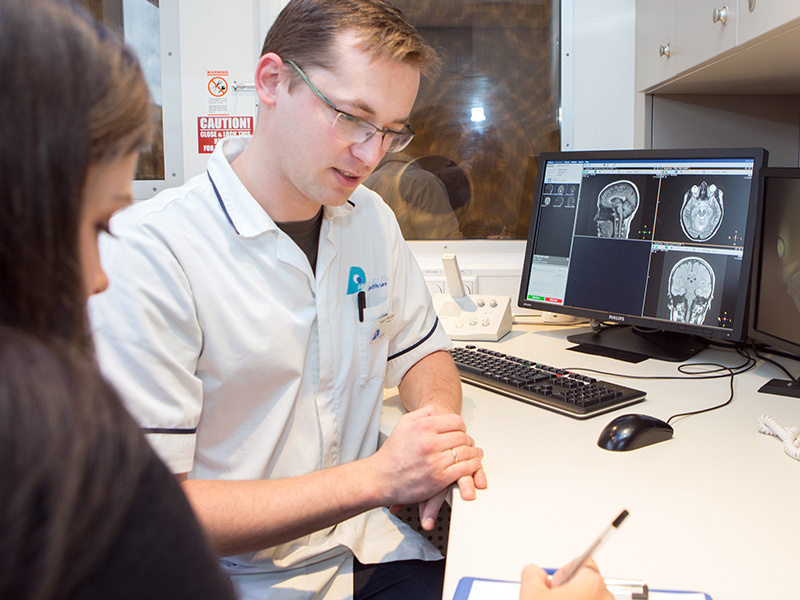 Diagnostic Healthcare has a fleet of MRI and CT scanners which all use the latest technology and software and are designed to connect to your local RIS and PACS systems providing your department with additional capacity. Our mobile units are manned by experienced staff and we can provide an ongoing service to the Trust. We can also train and support your own staff to use the mobile unit. A partnership of this type where staffing is shared can present an opportunity to reduce your costs. Increasing hospital capacity without any increased financial risk. No Trust responsibility for managing or operating the mobile MRI service. Frequently, when there is a need for additional space and capacity, the funding required for the capital investment in equipment and experienced staff is not always available or the timescale needed to implement the new service is prohibitive. Our solution is a business model which provides the hospital with additional services including MRI, CT and any other imaging modality to be purchased, installed and operated within the hospital department without the need for capital outlay or any of the risk that is involved in such a project. The project is supported by an experienced team and Project Manager who will work closely with the hospital to plan and implement the project within an agreed timescale. 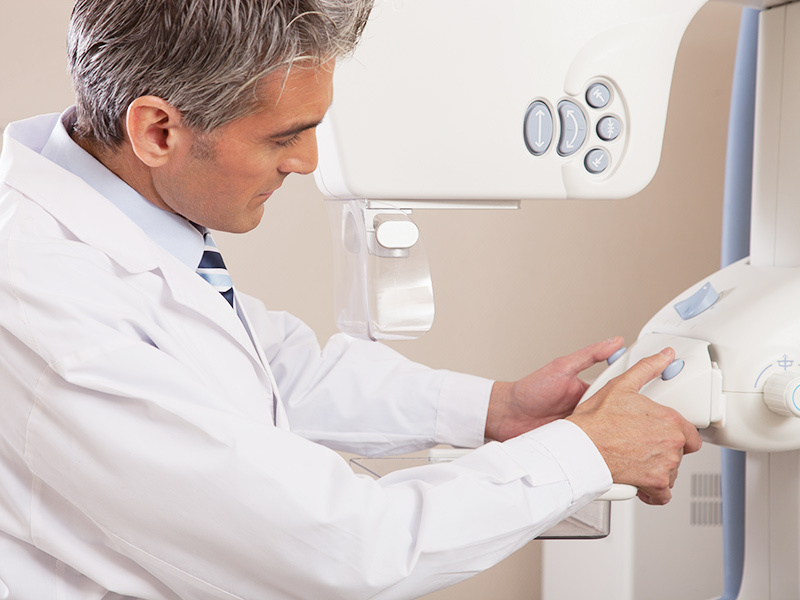 Experienced medical team of Radiographers/Sonographers and Radiologists. Experienced administration support including call centre support. Finding additional space within hospital departments for more services can be very challenging and expensive but our Modular Buildings can provide an effective solution which minimises the disruption to the main department. The modular units are designed to offer a quick, flexible solution and can be installed without any closure or shut down of the current services – if space and architecture permit, they can be connected to an existing walkway, corridor or integrated into the existing building and department. We have the expertise to manage the project from planning through to implementation and delivery of the service to provide a turnkey solution without financial or operational risk. Regular cohort of qualified and experienced staff. Performance of all contracts is reviewed regularly against Key Performance Indicators to continually improve and adapt the services. Contact us to discuss your needs or ideas. By creating a working partnership we can explore innovative, creative and flexible solutions to deliver first class diagnostics that are clinically dependable and cost effective.